Delight in every single bite. Red Button Vintage Creamery has added a taste of Italy to its product line with premium gelato. With seven varieties of the decadent dessert available exclusively at more than 300 members of Associated Food Stores, your sweet tooth will forever be satisfied. Each flavor is curated in small batches with the freshest ingredients including cane sugar, thick cream and all-natural flavors to ensure each spoonful is just as delicious as the first. Click here to see the latest additions to the Red Button Vintage Creamery family. Everyone remembers warm summer days. Swing sets and kick ball. Scooping ice cream into tall waffle cones that left fingers sticky and mouths pleading for more. It was back-porch perfection. 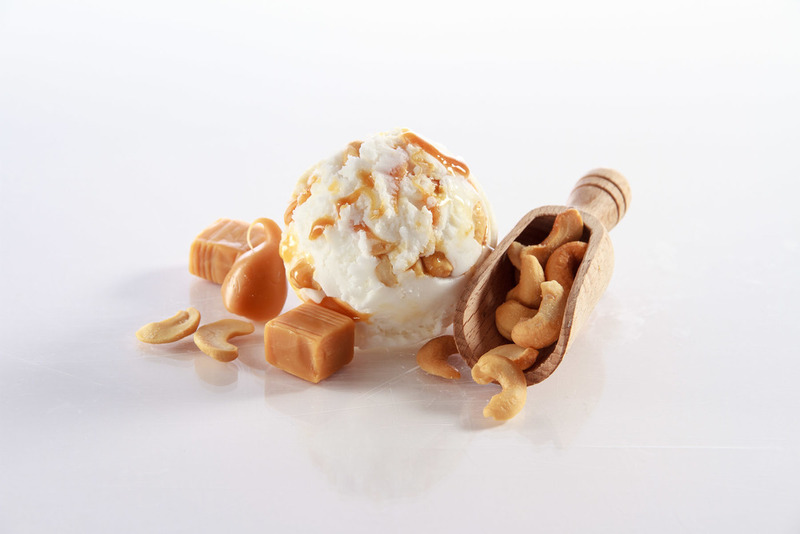 At Red Button Vintage Creamery®, creating authentic, traditional ice cream is not a forgotten art. We only produce our time-honored recipes in small batches to make every spoonful taste just like home. It may take a little longer, but we believe genuine, flavorful ice cream is worth every minute. Red Button Vintage Creamery ice cream and sherbet is made in the heart of Cache Valley, Utah and the home-style pies are made in Salt Lake City. Click here to learn more about how our delicious products are made. Red Button Vintage Creamery uses items like fresh, whole milk, creamery butter, all-natural sugar, grade A fruit and other ingredients from the best sources to make it's high-quality ice creams, sherbets and home-style pies. 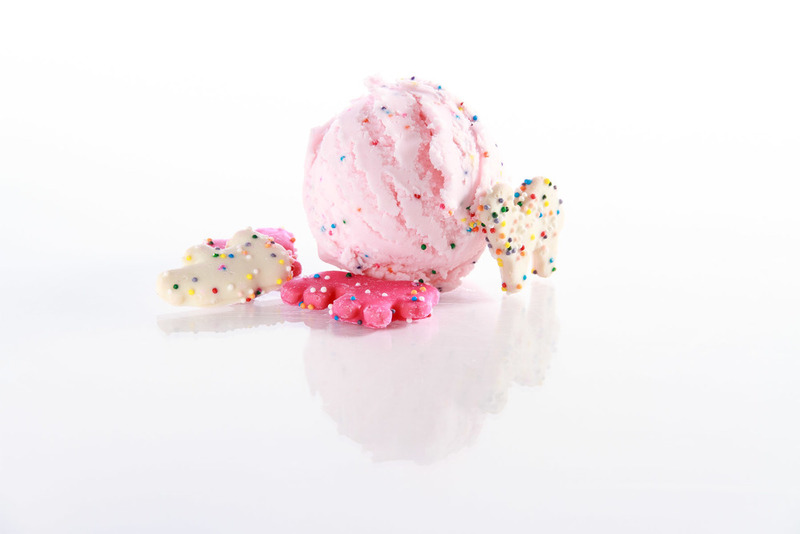 Whether your sweet tooth wants a traditional flavor, like vanilla bean, or a unique option like sprinkled animal cookie, Red Button Vintage Creamery has your answer. RED BUTTON VINTAGE CREAMERY® Makes RICH, CREAMY ICE CREAM and delicious pie THAT IS PERFECT for ANY OCCASION OR EVENT.